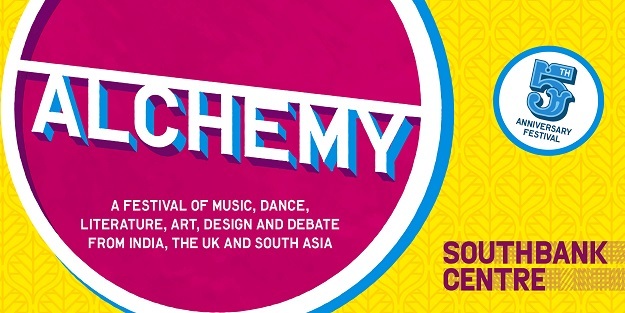 Organized near the Southbank centre surrounding various captivating locations, Alchemy 2015 is a musically dipped family entertaining festival. The sixth season of Alchemy London 2015 is surely gonna be super rocking with its multiple events and performances. The sixth year will be featuring numbers of music and dance performances, performed by various prominent artists across the world. Apart from that, it will also be showcasing different sorts of comedy, fashion, design and literature from the United Kingdom and South Asia. The ten-day event is specifically designed to endow visitors with a pocket-friendly weekend of fun and enthusiast in such a pleasant environment which is akin to the preceding chic of carnival. The acclaimed Alchemy 2015 London event will also be bringing to you the glimpses of revolutionizing landscaping of culture along with the juxtapositions between the folk and traditional customs. For the Indian visitors, there would be gleeful performances of their favourite, and the most sensational singer ‘Shreya Ghoshal on May 23rd, and an electrifying concert from Aditi Mangladas Das Company. And last but not the list, a must watch performance of Tabla maestro ‘Zakir Hussain’ with the revival of the most awaited show of the overall event, ‘Jaipur Literature Festival’ which will be aired on 16-17 may. It would be especially organized for the two-day nationality. Apart from the bounteous dancer performances, the festival will also be showcasing the multilingual literary heritage of South Asia with the themes of myth, migration, economics and politics. There would also be a lot of free shows and the foyers of Southbank Centre set with the profuse installations. And the talk programs will comprise the magical appearances from Nihal and Meeral Syal. Moreover, if you are someone a true food lover then hold on the horses at the food set by the food traders of kerb street in Southbank Centre Square and the Festival village, which are wonderfully inspired by the Alchemy Countries. 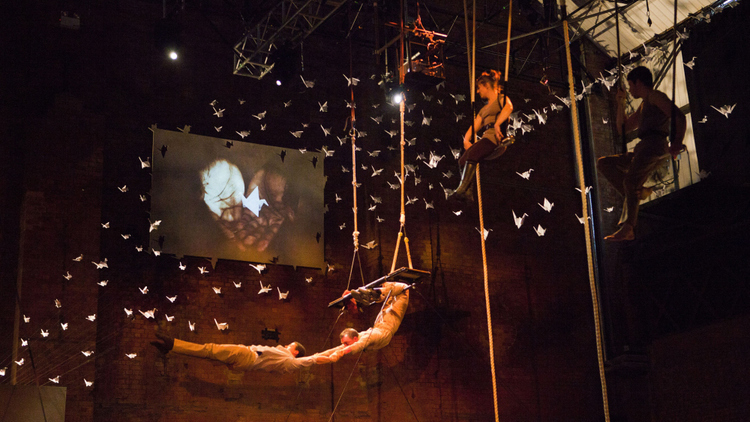 Apart from the enduring list of food stalls, free workshops and stunning performances, the London alchemy 2015 will also be brining to you the dazzling varieties of provocative exhibitions which are good for the people of all ages. Your young kids will enjoy the vibrating surroundings of the show which is all preoccupied with endless fun-filled activities. So, let’s just join the festival by coming hand in hand with your family, friends and love ones, and experience the delightful treats all throughout the event. The show will continue until 25th May 2015. So, let’s just call your loved ones, friends and families and emerge towards this magical event to experience the lifetime exquisite moments.